Going through a separation with your spouse can be a difficult and extremely emotional time. We understand that when going through a divorce, your attorney is suddenly a very important person. 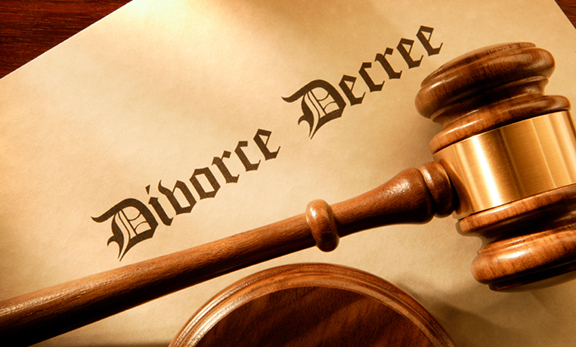 The right fit of attorney and client is paramount in ensuring that the divorce process goes as smoothly as possible. For this reason, it is our job to not only offer legal advice and guidance but to provide you with assurance and peace of mind. We are not adverse to “holding hands” and understand that it is necessary. It is not unusual for individuals who are separated from one another to feel the financial pressure that suddenly arises when two separate households now have to be maintained. For this reason, we do our best to keep litigation costs low and to work with our clients to find financial arrangements that suit their individual needs. We keep this in mind while strongly advocating for the best possible resolution for our individual client. We pride ourselves on maintaining a professional working relationship with attorneys in the community and with the courts in order to ensure that litigation costs are kept as low as possible. The process should not become a battle of egos between attorneys but rather, the focus should always be on the people who matter most…you, the client. We have expertise in handling all types of divorce proceedings ranging from complex financial matters to proceedings involving disputes over custody and everything in between.